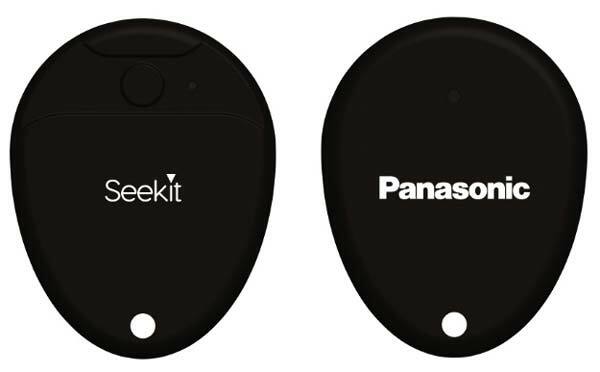 Panasonic today launches two IoT based utility products Seekit Edge and Seekit Loop in India. Both devices are designed and developed at Panasonic India Innovation Centre and help users to keep a track of their daily items that matter the most. These trackers use Bluetooth as a connectivity medium and also supports Seekit app for easy management. The Seekit app is compatible with both iOS and Android devices. The user needs to tag this device to their Bags, Keys, or any other valuables and it alerts the user as soon as the valuable is disconnected, reminding that the valuable is being left behind. Both devices come with Bluetooth 5.0 for lower battery consumption and also includes a coin cell battery that eliminates the hassle of daily charging. Both devices are available in Black color and available to purchase through leading e-commerce platforms starting 1st week of December. 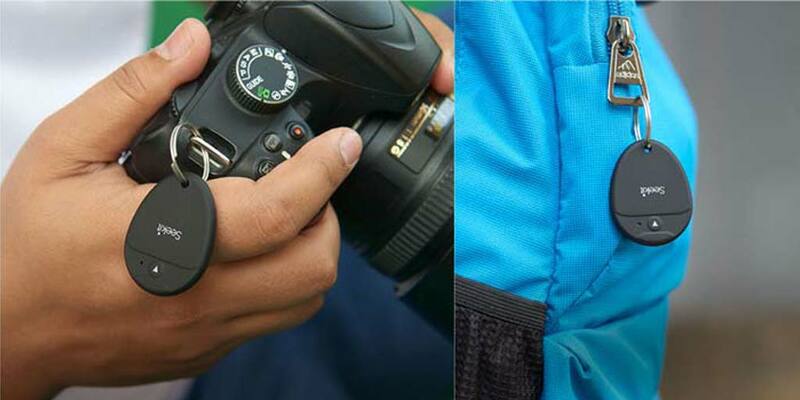 The Seekit Edge is priced at ₹1,599 and the Seekit Loop costs ₹1,299. Panasonic’s Online Brand Sanyo Launches Duo Cool Inverter ACs in India. Price Starts at 24,490.